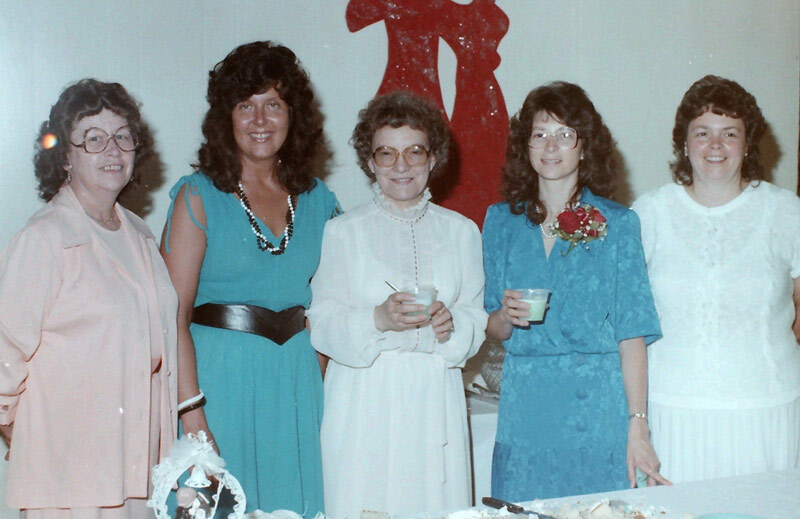 Beth & Cory's Mom: What is the Purpose of Wedding Pictures? I've just been looking through our wedding pictures. Yeah, looking through that wedding photography halifax page the other day got me thinking about those pictures. It really is nice to have them, and looking through them sure brings back memories! Wow - we were all so young back then! And there were quite a few people in those pictures who we haven't seen in years and years, and some who are no longer with us, like my grandparents. While there is at least one picture that I really should delete and destroy, because I really don't look good at all, and there are others where I wish the flash hadn't reflected in the mirror or that someone had told me how to stand so that I'd look better or told Jeffrey to move his arms so his tux jacket didn't pull weird, overall I like our wedding pictures. No, nothing is perfect or perfectly posed, or even super creative, like if we'd hired someone like the photographer at halifax wedding photography, but we have a good overview of what our day was like and the people who were there to share it with us. When we pull the pictures out, like we occasionally do, they bring back memories, and isn't that why we have pictures in the first place? We remember that our flower girl cried the whole way down the aisle - but she still dropped those flower petals. 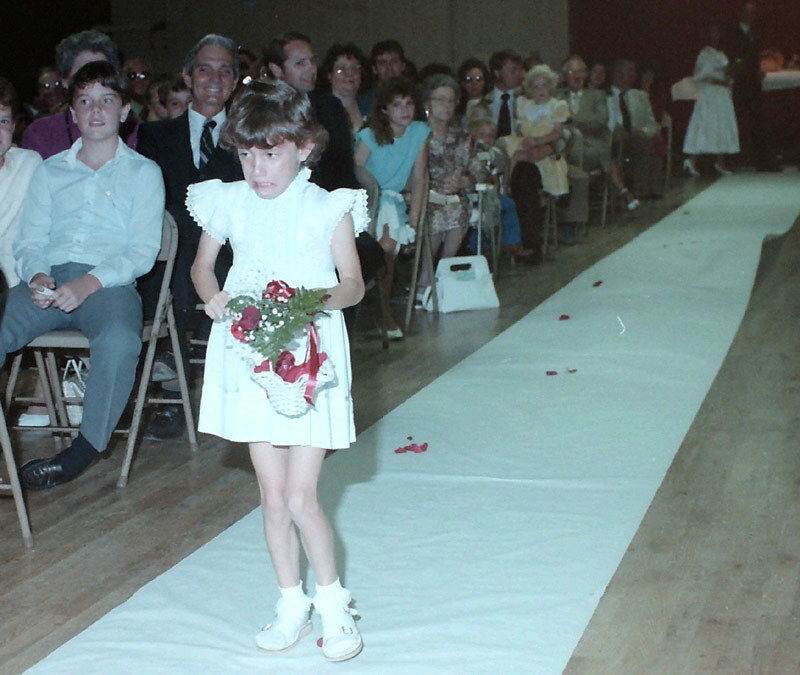 It's just that she was used to her daddy waiting up there at the end of the aisle - she'd been a flower girl before. 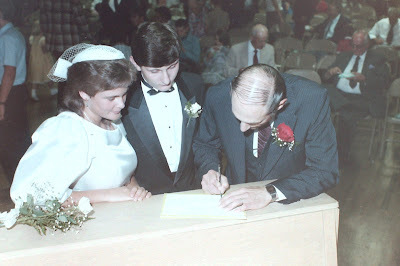 This time, it wasn't her daddy performing the wedding; it was mine. He was waiting at the back of the room to walk me down the aisle, give me away, and then step around to the front and make sure he didn't get me back. 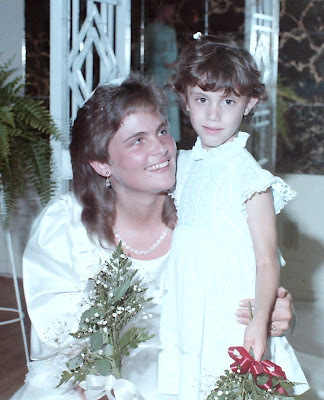 She made it as far as the front row, found Jeffrey's mom, and spent the rest of the wedding on her lap. She was fine afterwards. We remember the lovely ladies who baked and help serve our cakes. And punch. We remember that our parents were younger than we are now. How is that even possible? Though Dad didn't have much hair even back then. And we remember that our wedding day was just the beginning of the life we would build together, and that is the most important thing of all. It will be 27 years this June, and sometimes it seems like just yesterday.